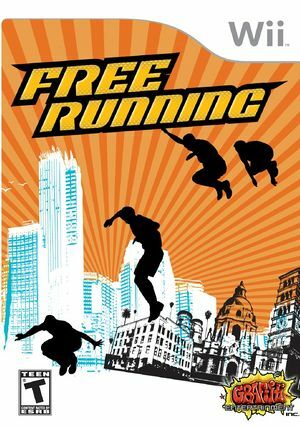 Free Running is a free running sports game, with mechanics similar to those found in skateboarding titles such as the Tony Hawk's series. The objective of the game is closer to that of parkour, in that the player must demonstrate speed, rather than flamboyance. The player is required to navigate their character through an urban environment by climbing, leaping, wall-running and other acrobatic maneuvers. Points are earned by performing combinations of such moves, and completing mini-challenges such as checkpoint races. Native Any higher resolution gives black screens. May just affect OpenGL. The graph below charts the compatibility with Free Running since Dolphin's 2.0 release, listing revisions only where a compatibility change occurred. This page was last edited on 10 January 2018, at 18:17.